In September 1939, cousins Masha and Rachel Morgenstern board the SS Manhattan bound for New York, leaving behind everything – and everyone – they know in war-torn Europe. America offers a safe haven, but to reach it they must survive an Atlantic crossing fraught with the danger of German U-boats and their lethal torpedoes. All 1,500 passengers on board are hoping to find a bright future at the end of their perilous journey. But as they discover, fate is not smiling upon them all. 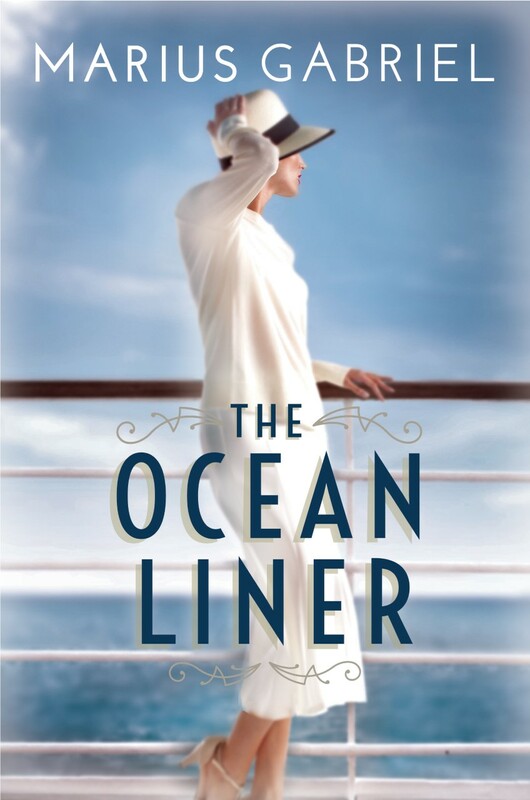 Thoroughly researched, The Ocean Liner is a fictionalised portrayal of some of the true stories from The Golden Age of the Ocean Liner, and sensitively pays tribute to some of true tragedies of the period. From the destruction of the SS Athenia, the heroics of Commodore Albert ‘Rescue’ Randall, to the events that changed Rose Kennedy’s life forever, Gabriel brings to life a cast of refugees escaping WW2. 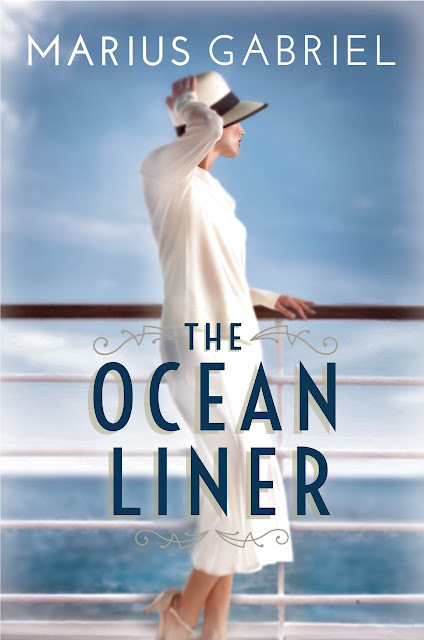 The Ocean Liner by Marius Gabriel is published by Lake Union Publishing, in paperback on 20 March 2018. 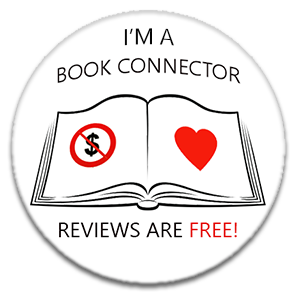 My thanks to the publisher and Alice from Midas PR who sent my copy for review and who invited me to take part on this Blog Tour. 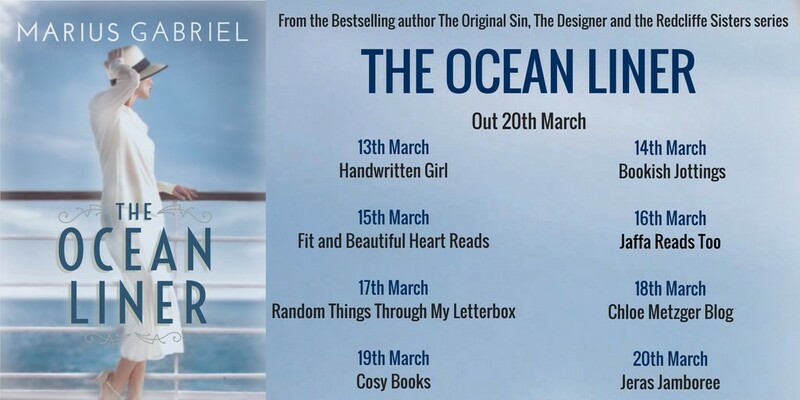 I've been a fan of Marius Gabriel's writing for a while now and I'm absolutely delighted to welcome him here to Random Things today as part of the Blog Tour for The Ocean Liner. He's talking to us about the books that are special to him, in My Life In Books. Great Expectations, Charles Dickens. For me, this will always be THE book. My mother read it to me when I was 6 or 7 years old. It gripped my imagination so powerfully that I could hardly sleep after each chapter ended, and would lie awake, my mind still in the graveyard with Magwitch, or visiting Miss Havisham's house with the exquisite Estella, or in bustling London with all of Pip's new friends. This was also the book which most shaped me as a writer. 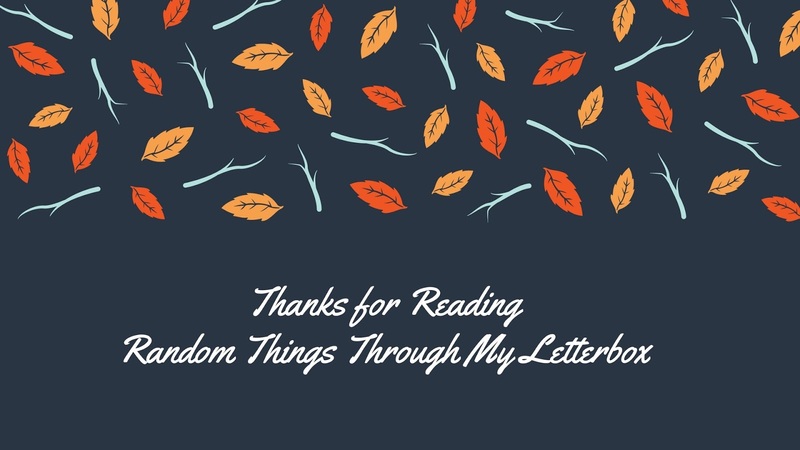 From it I learned the importance of binding a reader to a sympathetic narrator, the effectiveness of a stunning revelation, and above all, to let my imagination run free. 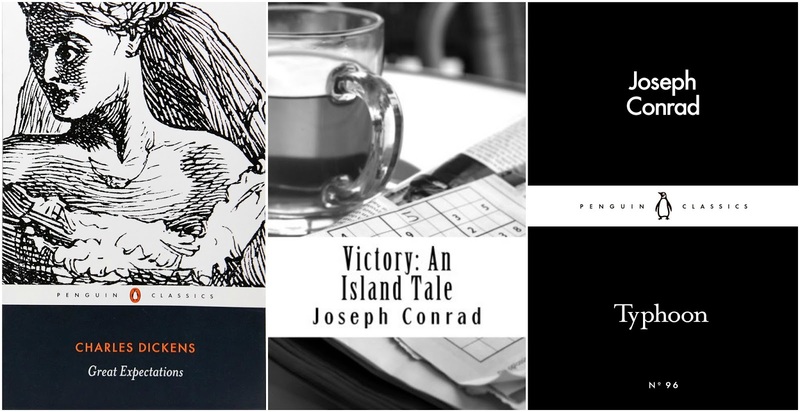 Victory, Joseph Conrad. Not Conrad's most perfect book, but his great love-story. This book has haunted my imagination all my life, with its exotic locations and its tragic heroine. Because of its imperfections, it's also the book in which we most clearly see Conrad's mind at work, and that is fascinating for any writer. Typhoon, Joseph Conrad. This hurricane of a novel is one of the most perfect pieces of writing in the language. 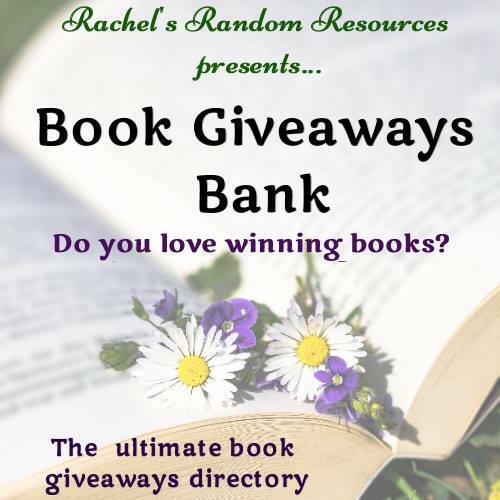 Any author wanting to learn the art of descriptive writing should start here. It contains the best of Conrad: a gruff captain, a lively young first mate, a great ordeal to pass through. A book to be read again and again. Under The Skin, Michel Faber. Faber's vivid imagination has impelled him into science fiction in a number of his novels; yet he is always (as in the best science fiction) writing about the world we inhabit. This grim, fascinating tale of carnivorous aliens is a searing allegory of the contortions a woman must make to fit into modern society. Also highly recommended, and a book I admire greatly, is his The Book of Strange New Things. A Pale View of Hills, Kazuo Ishiguro. A delicate, mysterious work of art, as cryptic and yet engaging as a Japanese woodblock print. Often criticised as too puzzling, this is a book I absolutely love, and return to again and again. 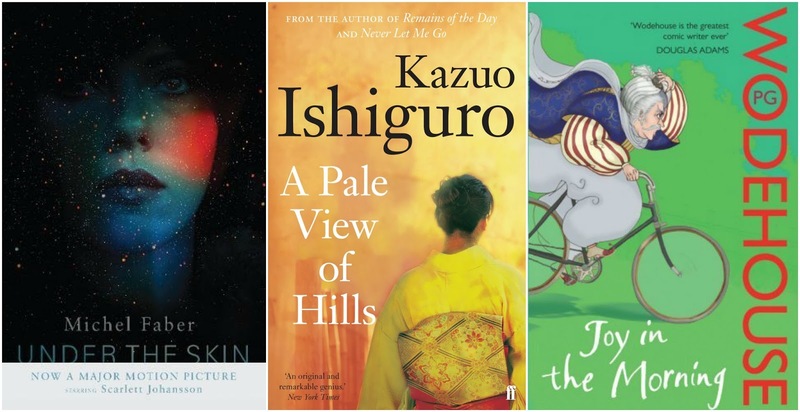 Ishiguro's most accessible novels are the melancholy masterpiece, The Remains of The Day and the sci-fi tour-de-force, Never Let Me Go. As a writer, he has continued to mature and to grow more and more difficult; but he is the most rewarding of living British writers, and his recent Nobel was long overdue. Joy in the Morning, P.G. Wodehouse. The quintessential Bertie and Jeeves novel was written while Wodehouse was interned by the Nazis during World War II. More than escapist fantasy, it is a divine dream of a world far nicer than our own. The last, great Art Deco masterpiece, and an object lesson in humorous writing. Wodehouse was my consolation during the unhappiest years of my life, as I imagine he is for many readers. Ulysses, James Joyce. Promethean and endlessly entertaining, this is a book I have read a dozen times over the course of my life. By turns funny, pathetic and baffling, it stretches the boundaries of fiction to breaking-point. You can almost feel your mind expanding as Joyce leads you on a merry dance through Edwardian Dublin, conjuring up a mesmerizing array of assorted characters, each with their own ferocious life. To my mind, the single greatest novel of the 20th Century. Madame Bovary, Gustave Flaubert. Flaubert was prosecuted for this book, which still has the power to shock modern readers with its frankness. An unforgettable novel which will always have a special place in my heart. The tale of an unrepentant adulteress, it presents us with the first great female protagonist of the 19th Century. Pride and Prejudice, Jane Austen. One of the world's best-loved books, this is also one of the most quietly transformative. Jane Austen's mature style is a miraculous combination of liveliness, acid wit, grace and elegance. A glittering treasure of a book that revolutionised the gentle art of novel-writing. Riddley Walker, Russell Hoban. I was disappointed that Hoban was never nominated for a Nobel Prize before his death. This astonishing novel explodes history, language and culture, scattering the fragments as tantalizing clues to a story about the end of civilization. A novel full of beauty and violence; a real triumph of the imagination and of language. 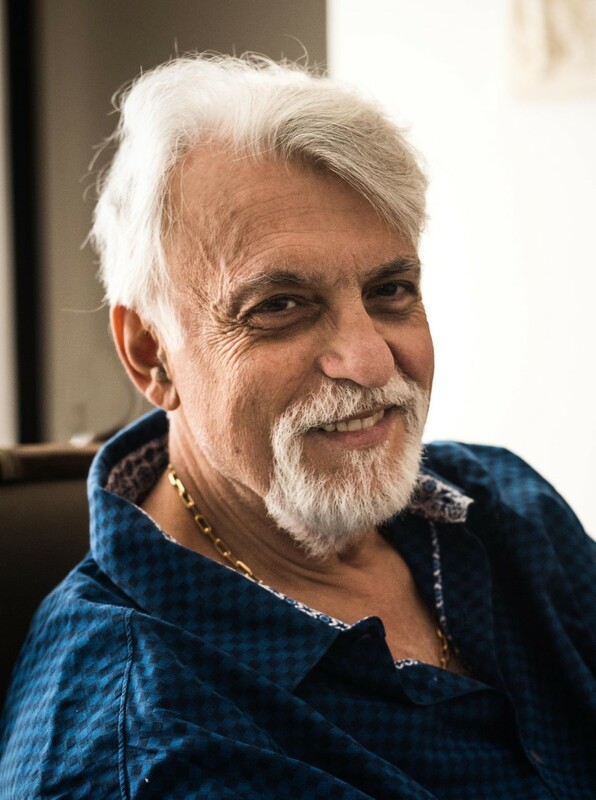 Marius Gabriel began his life as a writer penning over 30 romance novels under a female pseudonym to fund his way through university. 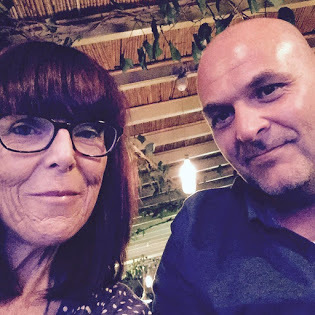 Later turning to historical novels, Marius is inspired by his life of travels from South Africa to Spain, Italy to Egypt, and the eclectic mix of people he has encountered along the way. I love the look and sound of this book Anne, off to investigate more.